Hundreds more schools closed on Thursday in South Korea as officials struggled to ease growing panic over an outbreak of the MERS virus that has infected 35 people, killed two and caused thousands to cancel travel plans. More than 700 schools -- from kindergartens to colleges -- have now shut their gates in response to public fears over what has become the largest outbreak of Middle East Respiratory Syndrome (MERS) outside Saudi Arabia. Five more cases were confirmed on Thursday, bringing the total number of known infections to 35, the health ministry said. The first case -- reported on May 20 -- was of a 68-year-old man diagnosed after a trip to Saudi Arabia. Since then, more than 1,300 people who may have been exposed directly or indirectly to the virus have been placed under varying levels of quarantine. Some were isolated at state-designated facilities while many were strongly advised to stay at home. In Seoul, growing public concern has been reflected in the daily increase in the number of commuters wearing face masks on buses and subways. And the anxiety has been exported, with the Korea Tourism Organisation (KTO) reporting Thursday that around 7,000 tourists -- mostly from China and Taiwan -- had cancelled planned group trips to South Korea. 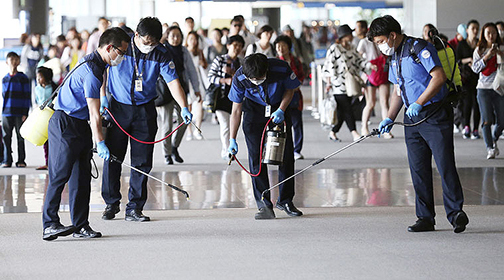 "A mass cancellation of this scale is very unusual... and many travellers cited the MERS outbreak as the main reason," a KTO spokesman told AFP. 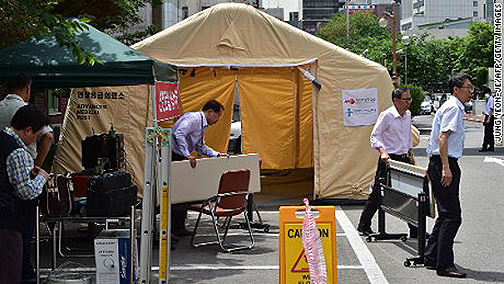 President Park Geun-Hye's administration, and health officials in general, have been criticised for responding too slowly to the initial outbreak. In an emergency meeting with health officials on Wednesday, Park called for "utmost efforts" to curb the spread of the virus and ease public fear. 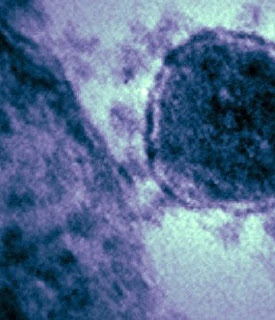 The virus, which has no known cure or vaccine, is considered a deadlier but less infectious cousin of Severe Acute Respiratory Syndrome (SARS), which killed hundreds of people when it appeared in Asia in 2003. 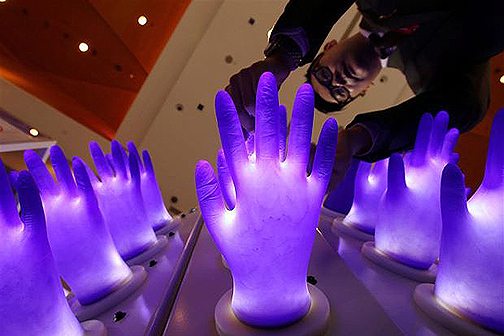 The World Health Organisation said it expected more infections in South Korea, but stressed that there was "no evidence of sustained transmission in the community."